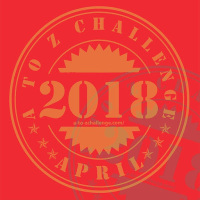 Today is the Letter I for in the daily A to Z Blog Challenge! 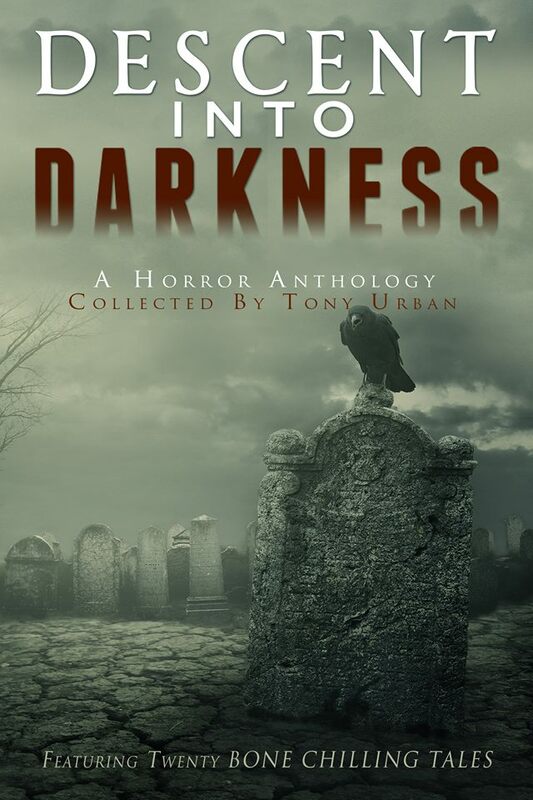 Today I welcome the master of horror and all things ICKY and creepy, author Robert W. Walker! This prolific author - 70+ books! 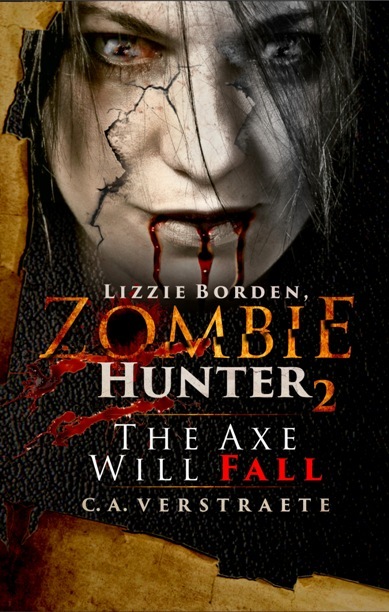 - loves keeping readers on their toes, and his latest offerings will do just that! And if you like old Chicago history, you'll love this series! First, Inspector Alastair Ransom is back in this latest historical Chicago thriller! Inspector Alastair Ransom, Chicago PD is back, pulled from a poker game when his snitch is found murdered in a back alley. The seemingly unimportant victim comes to full-blown life and recognition as Alastair uncovers the clues to his murder. With each new revelation, Henry Bosch, aka Dot'n'Carry (due to the sound of his wooden leg) becomes more real to Ransom than when he was alive. The old veteran of the Civil War, town drunk, gambler, hobo and storyteller, who'd become a staple of life on Chicago's streets, in death, becomes Inspector Ransom's latest obsession, and far more than just another case to be solved. Serpents slither in and out of the ongoing case, as do the women in Ransom's life. All the principle players are back in a story that leads into Ransom's eventually finding himself on the doomed ship TITANIC, as this fifth book in the City Series takes Ransom to the already published sixth title in series -- Titanic 2012 - Curse of RMS Titanic, wherein Ransom rides the Titanic to the bottom of the sea to effectively end the series at six books. Begun with City for Ransom, Shadows in the White City, City of the Absent, City of Lies, now City of Serpents, and finally Titanic 2012, the books are best read in that order. ** There seems to be an underlying theme here as we go into his really scary stuff! Oh, and he also seems to have a thing for.... yes, spiders. 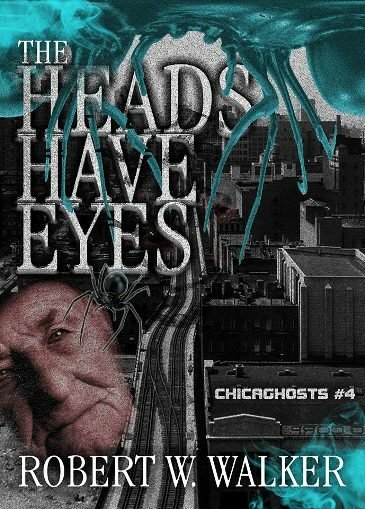 This is where it gets creepy, though Walker also has a touch of humor, urban legend, and old-Chicago history in his fun Chicaghosts novella series. When a new strain of 'smart' spiders emerge in Chicago known as Chi-racnids, heads will roll, as these parasitic spiders make babies inside humans. 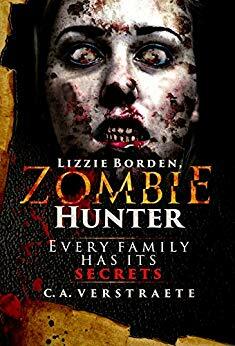 Specifically inside human heads, until the weight of the growing horde inside the skull becomes too heavy for the brain stem and spinal cord to support. The four 'horsemen' of the Old Fart Squad, led by Retired Detective Aubrey Hamilton, along with Wiz, GD, and Reggie, who have combated spirit gorillas in Gone Gorilla, oil-slick monsters in The Monster Pit, and a Chicago River she-devil serpent in previous cases of the Chicaghosts Series, are faced with their strangest case ever, one that involves a growing number of citizens succumbing to the Spider Plague of 2018. When spiders destroy a perfectly good hot fudge sundae, it is too much for the Old Fart Squad. They go after the enemy with liquid nitrogen and fire. 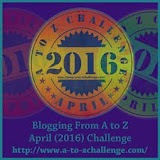 ** See all this blog's A to Z posts and links here. Thanks Christine for having me as your guest. 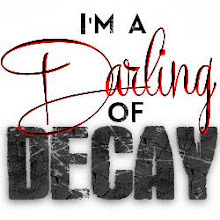 I am alsways amazed at your energy and drive as a writer and as a person who supports other authors as well, not to mention your keen sense of marketing. All very much appreciated. I will monitor here for any questions. No such thing as a dumb one, remember. If anyone has a question regarding publishing, writing, rewriting, all of it, just post and I'll be watching and replying. 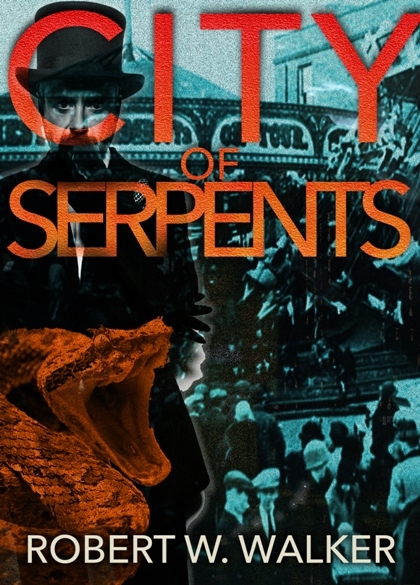 Rob Walker -- and for a GIFT COPY of City of Serpents, send a request to me at inkwalker@yahoo.com and do visit me at www.robertwalkerbooks.com should you prefer another title as a Gift other than Serpents.